reflect our commitment to glorify God in all we do. 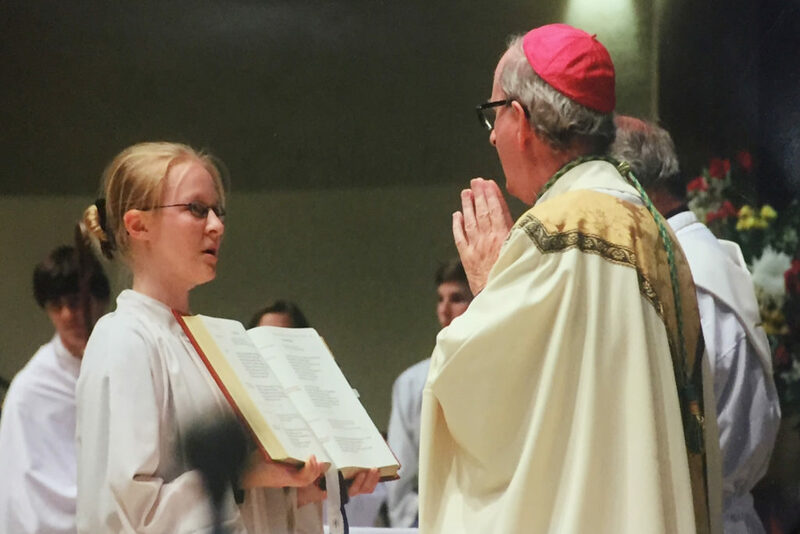 to deepen their relationship with God, to excel academically, and to commit to a life of service to others. a hunger for learning that promotes long term achievement. result of honoring God. Loving Him with all our mind soul and strength. Instructors in the arts demand students pursue excellence. It becomes a habit that spills over into the rest of their lives. Trinity Catholic High School is a rigorous college preparatory school. We have built a faculty that focuses on integrity, accountability, learning, and exceptionalism. 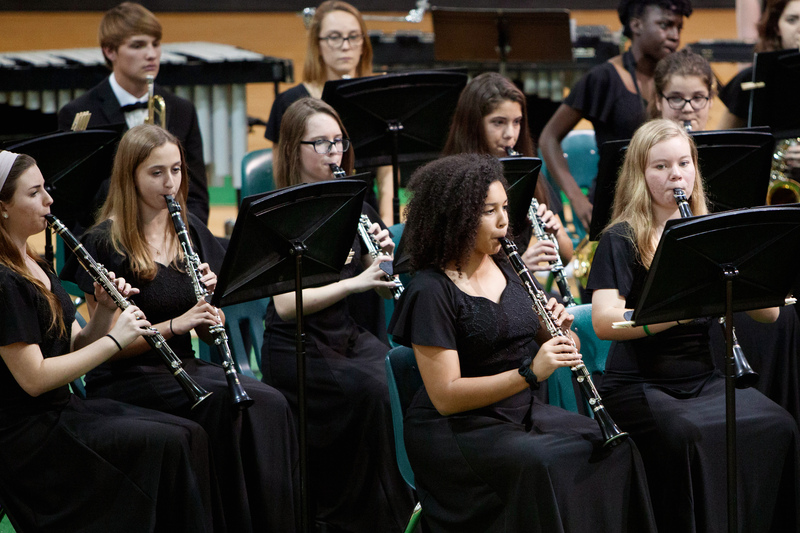 We provide a mixture of advanced placement, dual enrollment and honors courses to ensure that every student is challenged in their areas of strength. Further, Trinity Catholic brings a unique mixture of professionals from the community to present courses such as Law, Anatomy and Aerospace. Teams aren’t successful without cultures of accountability, tenacity, excellence, and perseverance. Our coaches know this and expect it to be applied to all areas of our students’ lives. Our souls find satisfaction in creating beauty. 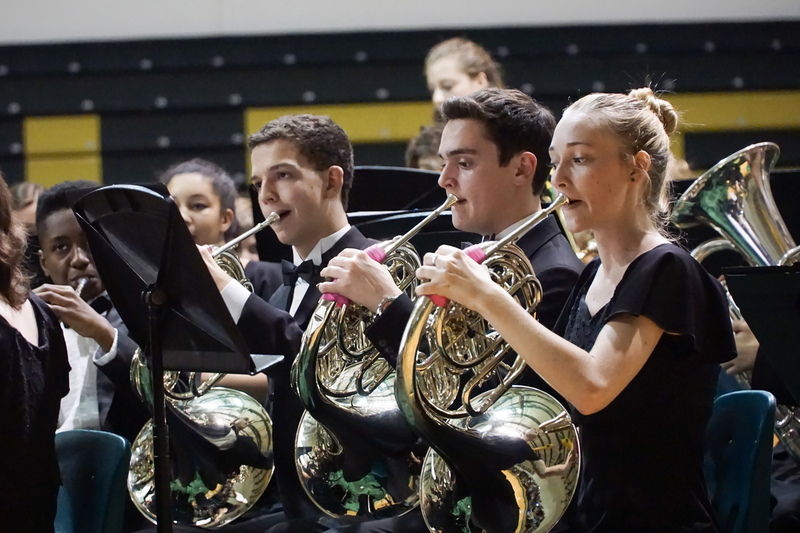 We provide opportunities for students to make their world richer through canvas, instrument, and voice. With diligent teaching, our students are regularly recognized for their superior performances. God simplified the law to two basic focuses: loving Him with all that you have, and loving others as yourself. Campus ministry seeks to develop ways for students to fulfill both of these. 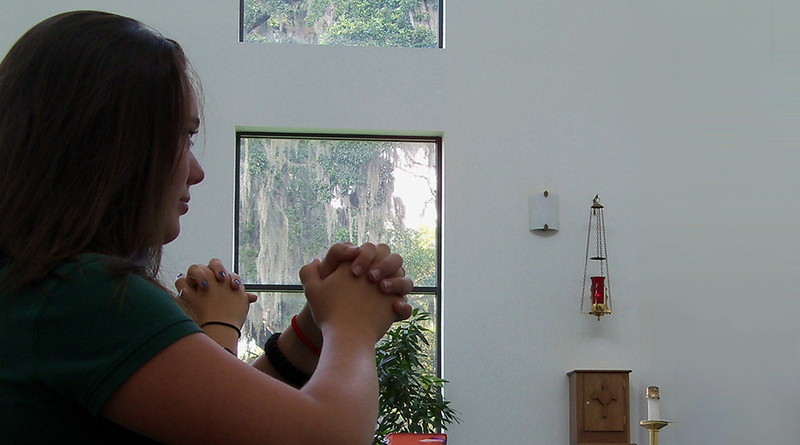 They learn to love God by participating in adoration, worship and learning his word. They learn to love others by participating in and reflecting on service projects. But I gave up cookies for Lent! 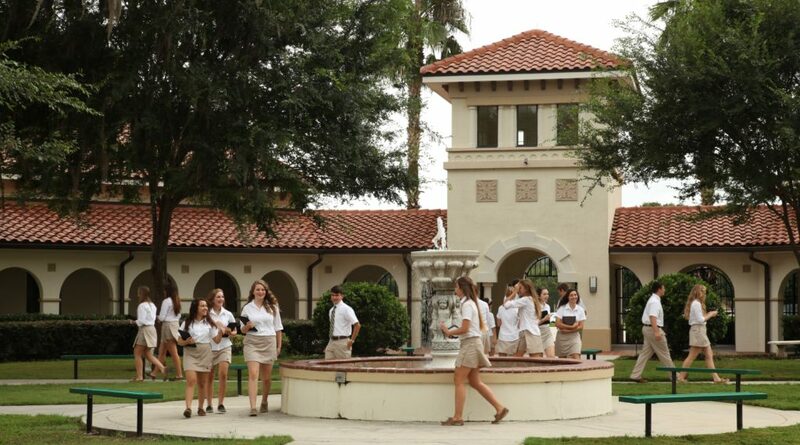 Students proclaim their love for Trinity Catholic High School. 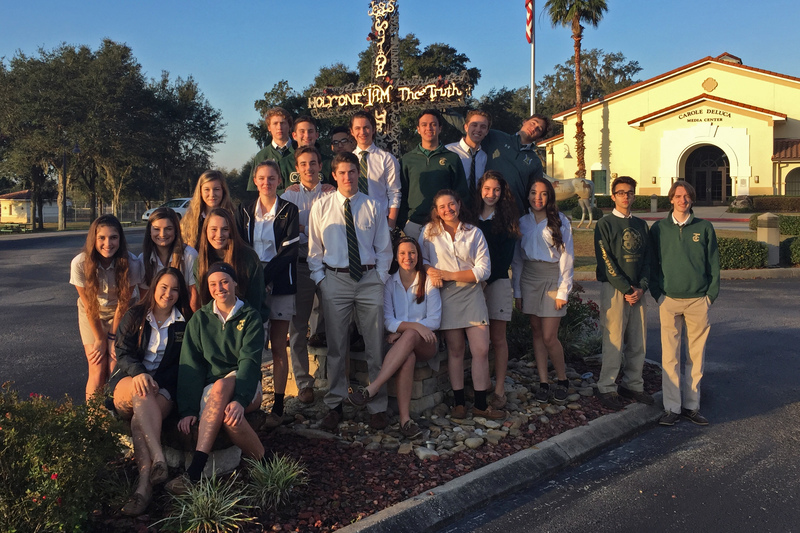 They describe how Trinity Catholic is dedicated to education, faith and activities. 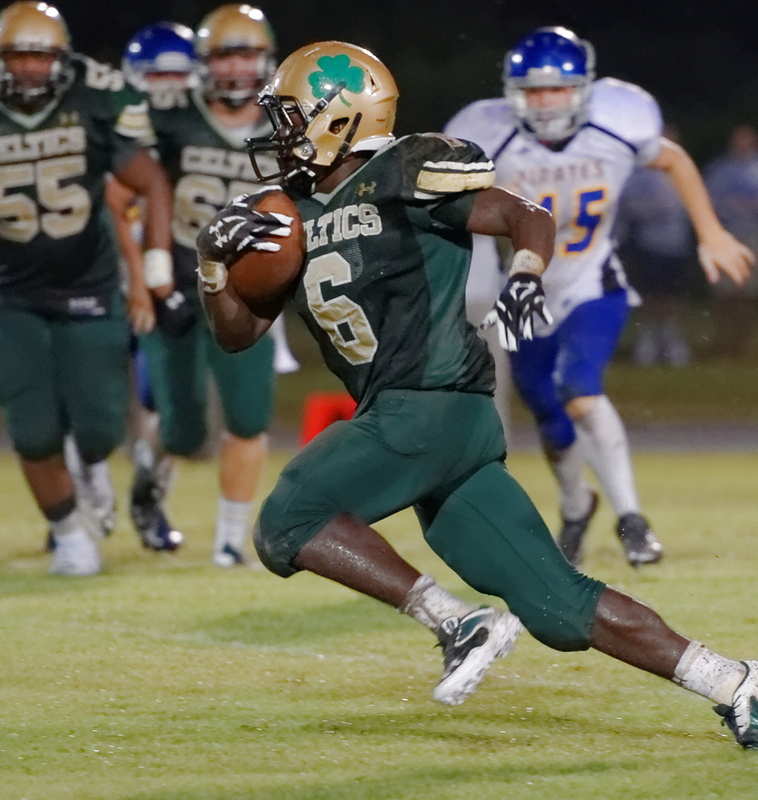 Watch and see why Trinity Catholic has become the premier college prep school of Central Florida. 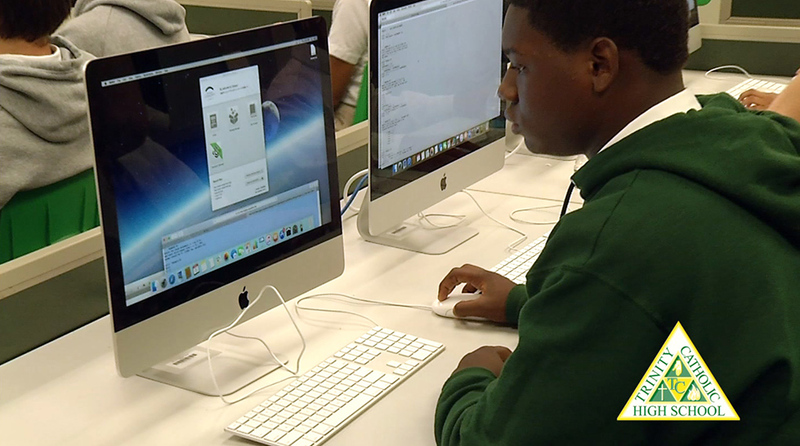 At Trinity Catholic, we believe that technology is a tool to enhance student learning. Being 1:1 allows us to make sure that our students have access to content that can improve learning. For more information on how we implement digital content, citizenship and responsibility, please follow the link below. 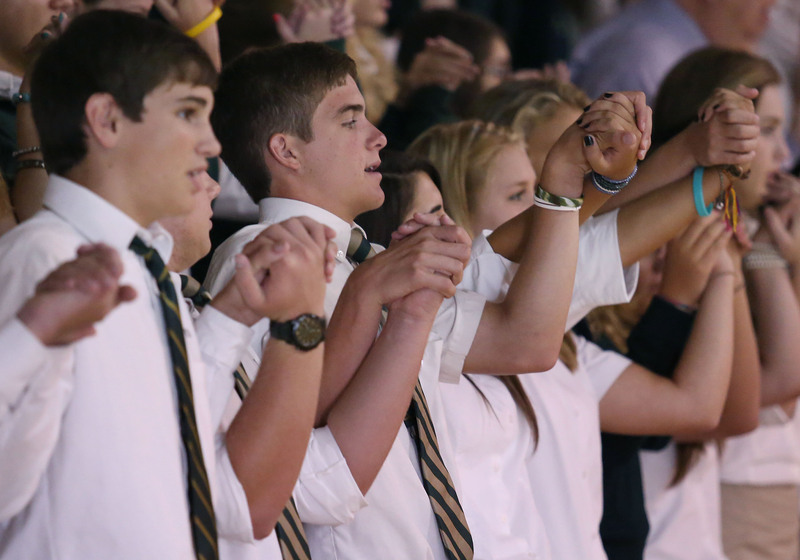 When you support Trinity Catholic, you help the more than 60% of our students that receive assistance to be here. Your gift, no matter the size, makes a huge difference in the life of a student! and to commit to a life of service to others.